Download the app, get it on your phone or tablet and you can request a work order or quote, submit pictures, get updates on status! This app makes coordination of your service call or project very easy and simple to track. Tell us what you think! Search for PETES Electric in the Apple or Android app stores. Need help keeping an eye on something? A camera system can be a great deterrent and indisputable way to win an argument. A whole system may be overkill, expensive, or too low a quality to be able to see or identify what is going on. The IP camera solution allows you to put a camera on a network to be able to view it on a computer or even broadcast it onto the web so you can see it off site. 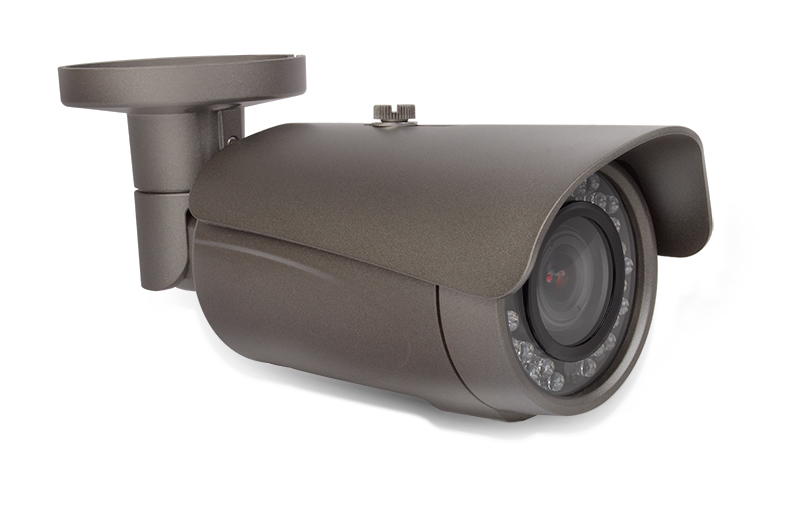 There are plenty of IP cameras that do not need any kind of external recorder at all. It’s a simple solution to see when the kids are really coming home, what animals are living in your garage, or who may be vandalizing your property. Surveillance systems can give you piece of mind, give you the ability to be in two or three or more places at ones, or just allow you to see how things are going while you are away. There are several different types and specifications that would you would want to consider. We do systems for business to watch over troublesome client or staff, cover blind spots, get a image of all that enter, and just an over watch to document how something truly occurred. Please contact us if you have the need for an estimate. We receive e-waste and mercury containing lamps Monday through Friday 8:30 a.m. to 4:30 p.m. Please check out the cost sheet under the recycling tab. Thanks for keeping mercury out of our ecosystem!